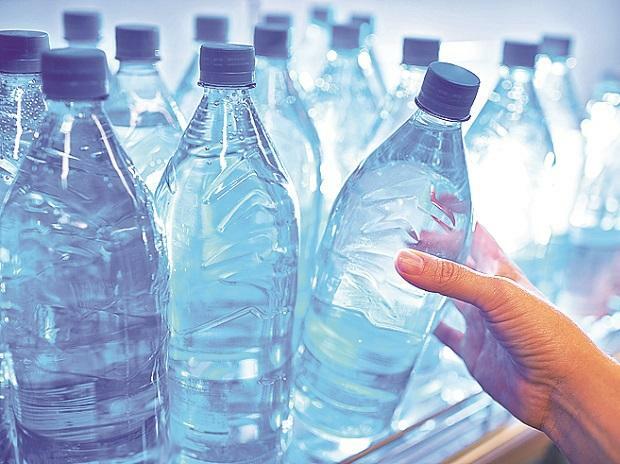 The market size of the country's packaging industry is expected to touch $72.6 billion by FY20 on account of rising population and income levels, according to a study by Assocham-EY. "India's packaging industry is expected to witness an outstanding growth during 201621, and anticipated to reach $72.6 billion by FY20," it said. The industry was $31.7 billion in 2015. "The growth is driven by key factors such as rising population, increase in income levels and changing lifestyles," it said. It said that the boom in e-commerce and organised retail will enhance the growth of plastic packaging and per-capita consumption in the years to come. Fast-moving consumer goods is one of the primary growing segments in the retail sector and is also one of the biggest end users of the packaging industry, it said, adding that pharmaceutical is yet another major user of the packaging industry. "Pharmaceutical packaging has now become a foremost part of the drug delivery system," it added.